Can We Cana? A Community to Support Catholic Marriages: YOUR FREE GIFT! Welcome! We're so pleased to share this free eBook with subscribers to our newsletter. In our newsletter, you'll find encouraging articles, helpful tips, and updates on our book The Four Keys to Everlasting Love: How Your Catholic Marriage Will Bring You Joy for a Lifetime (now available for purchase here and here!). 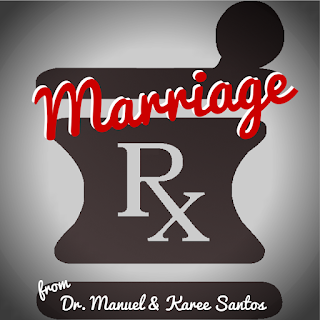 Our free Marriage Rx eBook, 50 Inspirational Quotes to Make Your Marriage Better Today, is meant to touch your heart and show you how God's everlasting love can improve your married life today and every day. We've included quotes from diverse sources like Shakespeare and the Bible, plus excerpts from many Can We Cana? posts, especially the popular series How to Stay Married 10 Years & Then Some. You can click through to the full posts, if you wish -- we've provided the links right inside the eBook. May God bless you and your marriages! 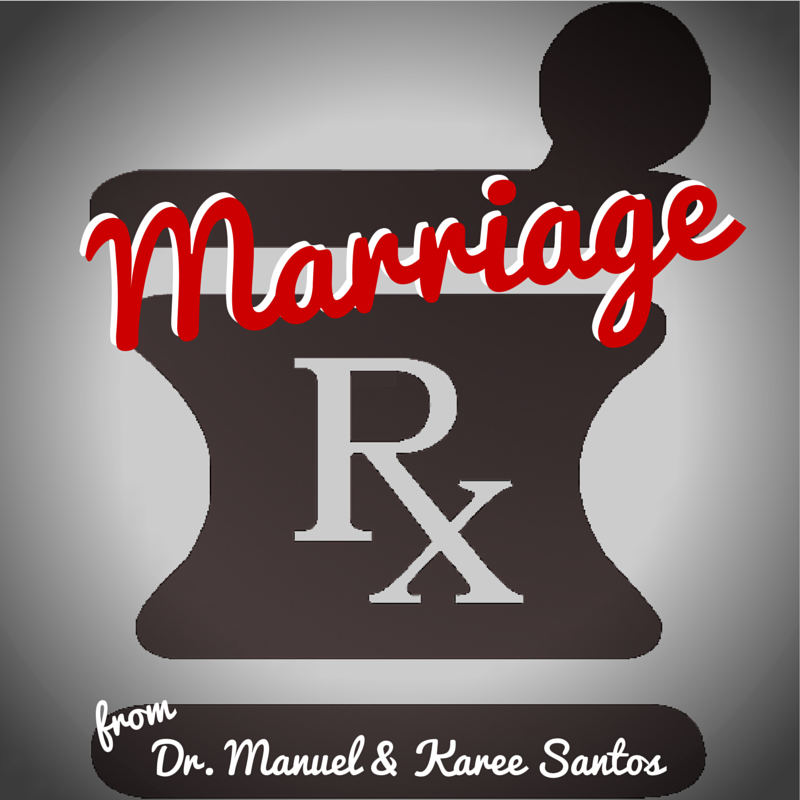 Marriage Rx logo created by the awesome author, blogger & design guru Sarah Reinhard, to whom we owe a whopping debt of gratitude.